Started in 2004 by Hodgkin’s Lymphoma survivor, Chris Condit, Texas 4000is the longest annual charity bike ride in the world. A bit of exposition. A declaration that, while true, doesn’t do justice to the massive scope of the organization. Texas 4000 is so much more than that first sentence. It’s a life changing journey that takes place over the course of eighteen months, and one that we’re immensely proud to support. 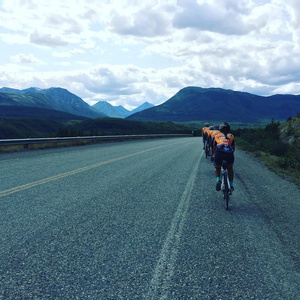 While the journey may end after a 70 day, 4000 mile ride, in Anchorage, Alaska, the ride begins much, much, earlier. In fact, every participant has some heavy commitments. 2,000 training miles, 50 hours community service, and a $4,500 fundraising requirement are just the start. There’s also the 100 mile ride test, leadership training classes and the endless logistics required to complete the journey. This isn’t something for the faint of heart. But Texas 4000 riders are driven. 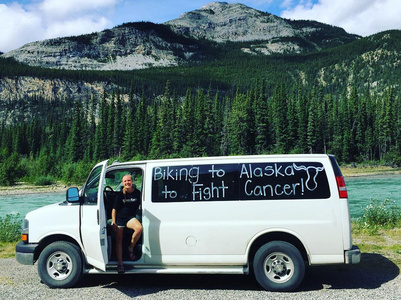 They’ve raised a staggering amount of money for cancer research, donating to various organizations along their three routes, as well as to larger organizations such as MD Anderson, LIVESTRONG and Brent’s Place. 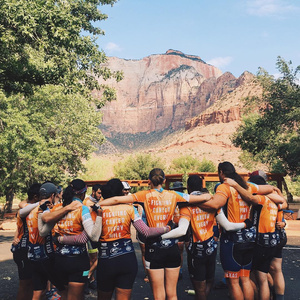 The young riders share the responsibilities of the trip, rotating through the duties of driving support vehicles, securing food donations and preparing meals. They ride over mountain passes, organize home stays and make repairs to their equipment, solving problems as they occur. This year’s group of riders has completed the monumental task, and is on their way back home where they’ll be recognized at the annual Tribute Gala on 8/27. Tickets are available here, and BW employees will be at the event helping to honor the returning riders. I think that we may be gushing a bit, but Texas 4000 is one of the best organizations that you may not have known about. We highly encourage you visit their site for more information on the routes, rides and upcoming T4K events in your area.